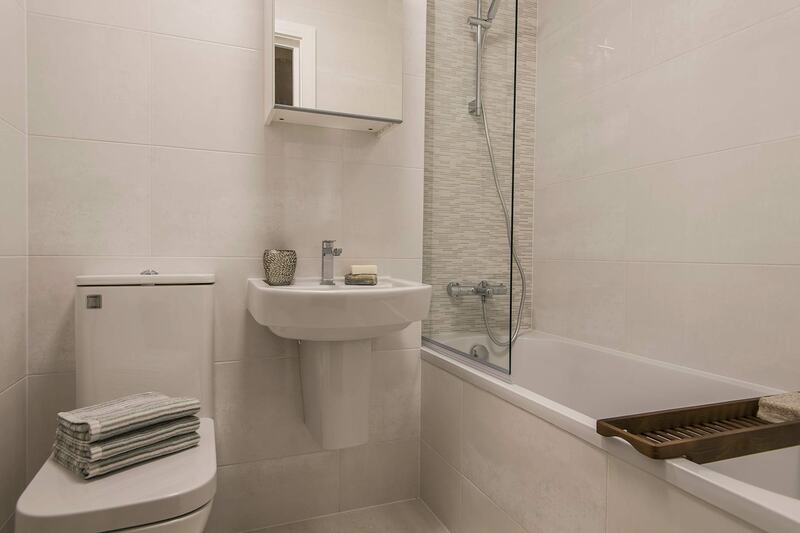 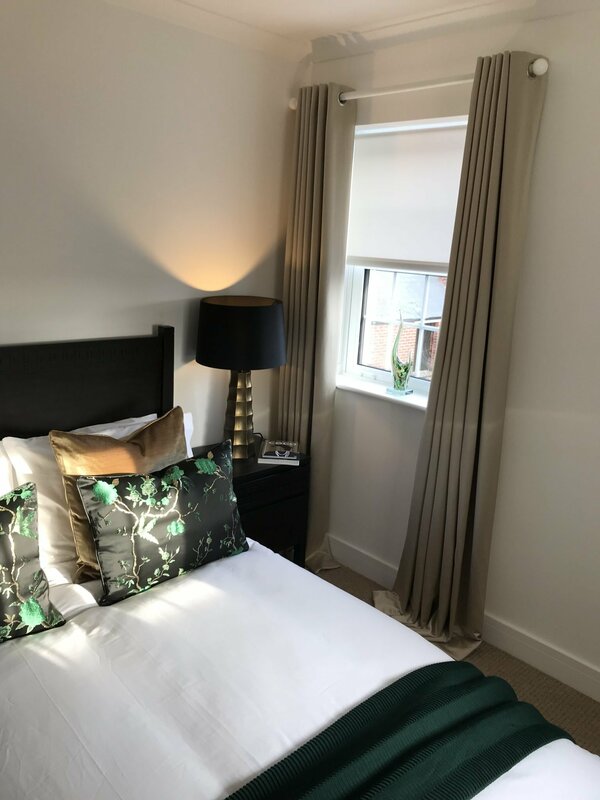 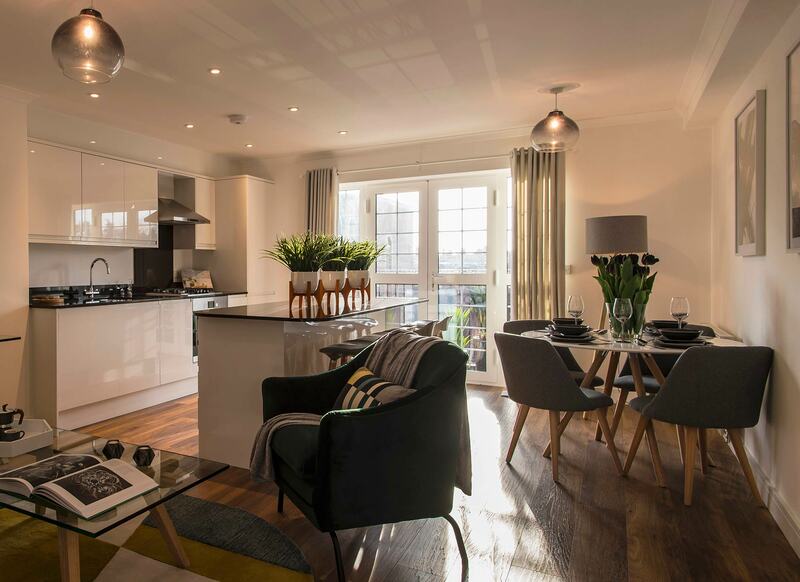 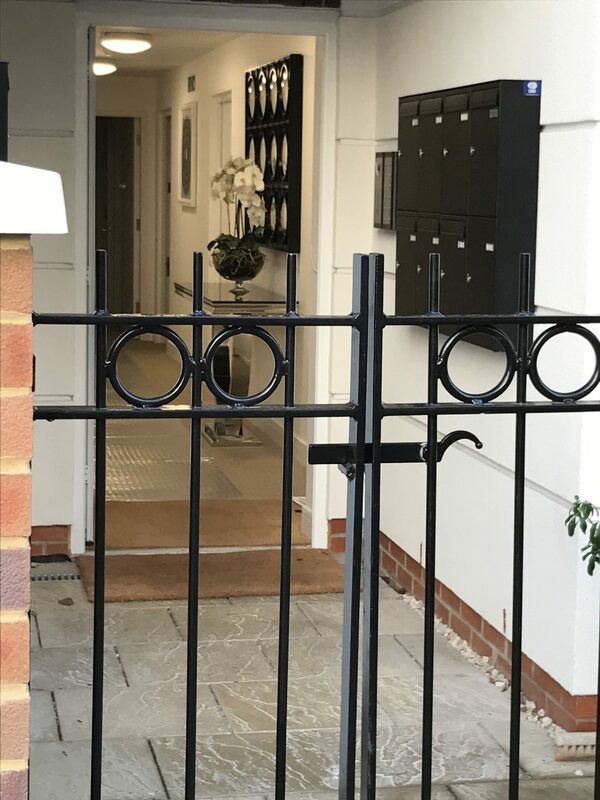 A new development just off the high street, with great amenities nearby. 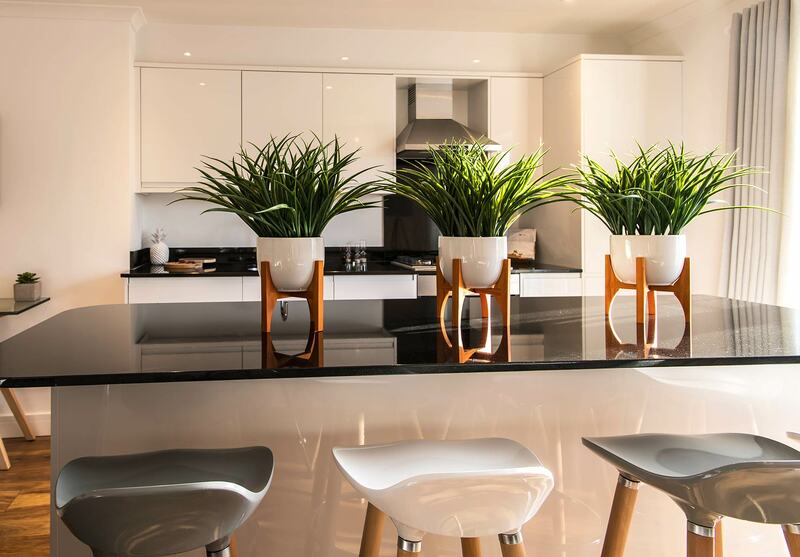 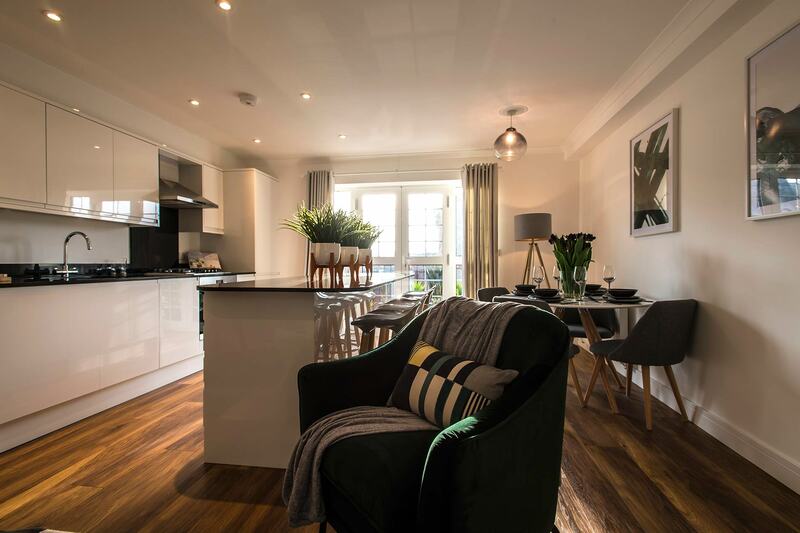 The developers asked us to stage the property to maximise the room sizes. 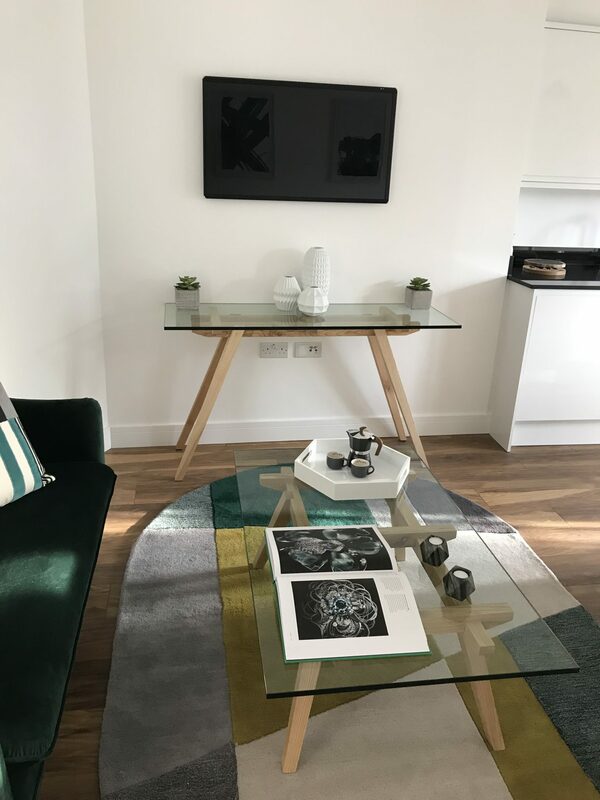 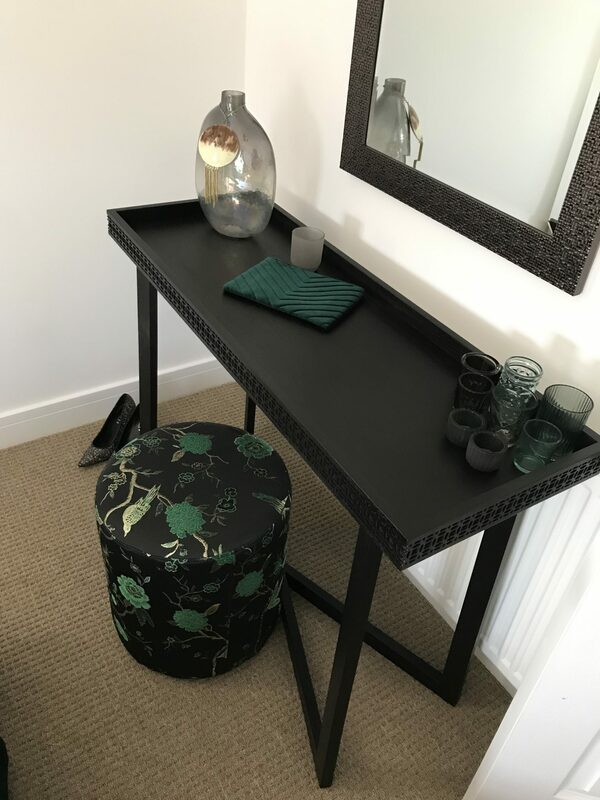 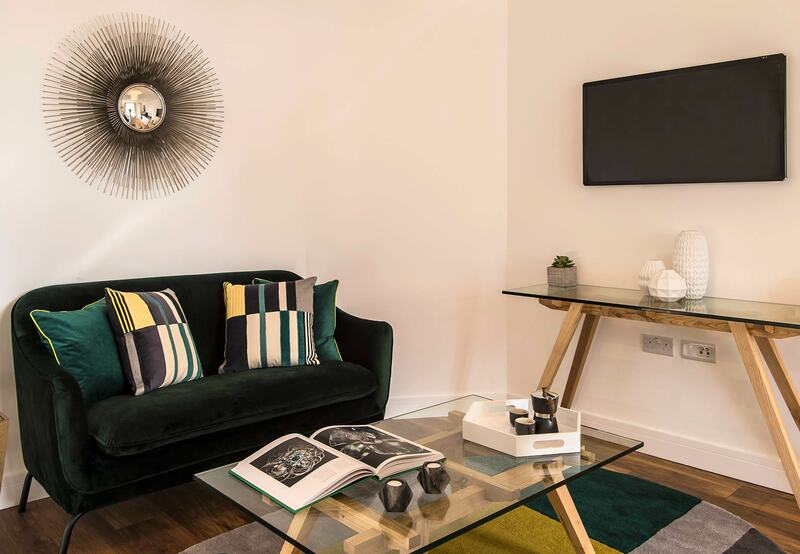 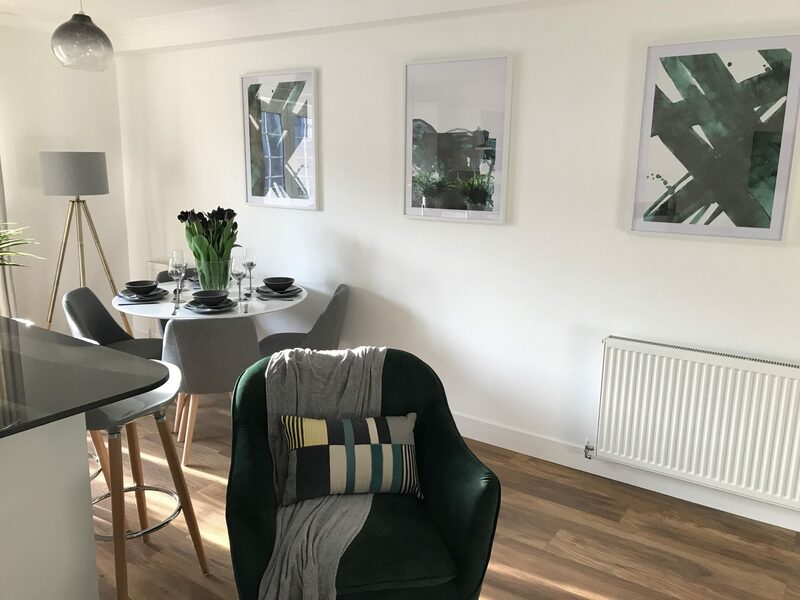 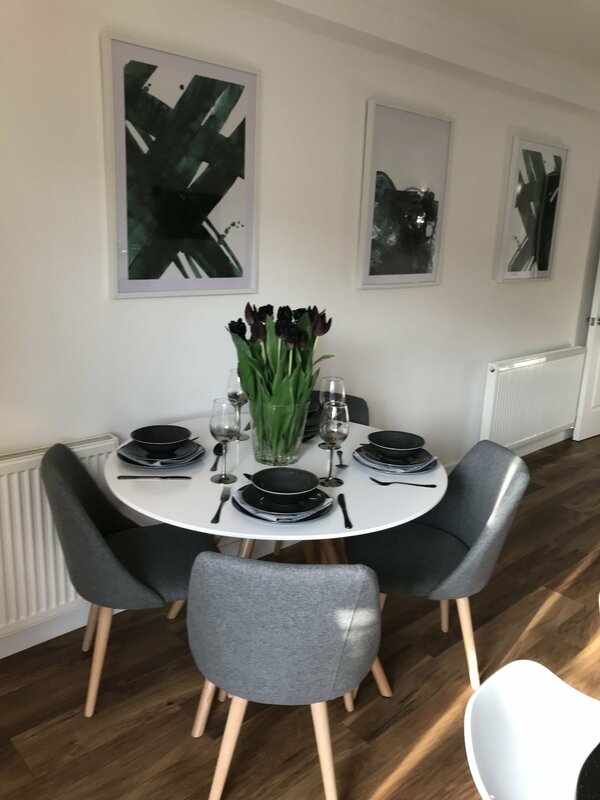 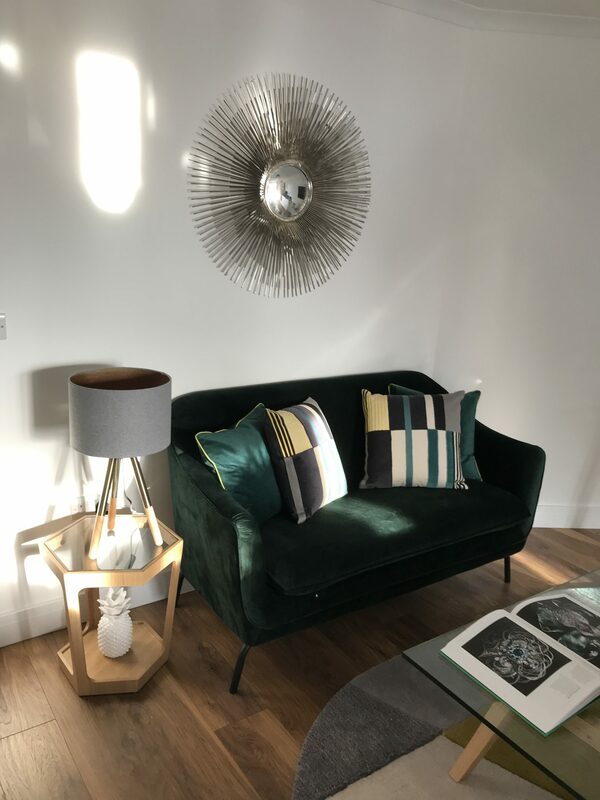 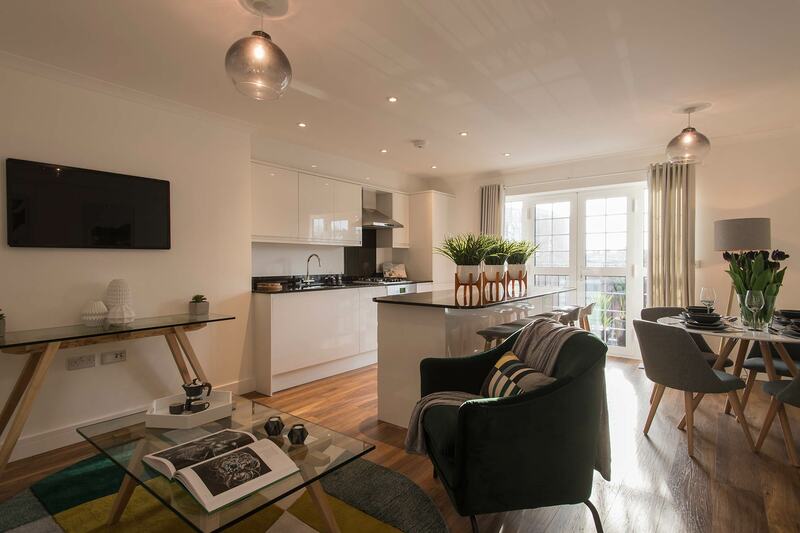 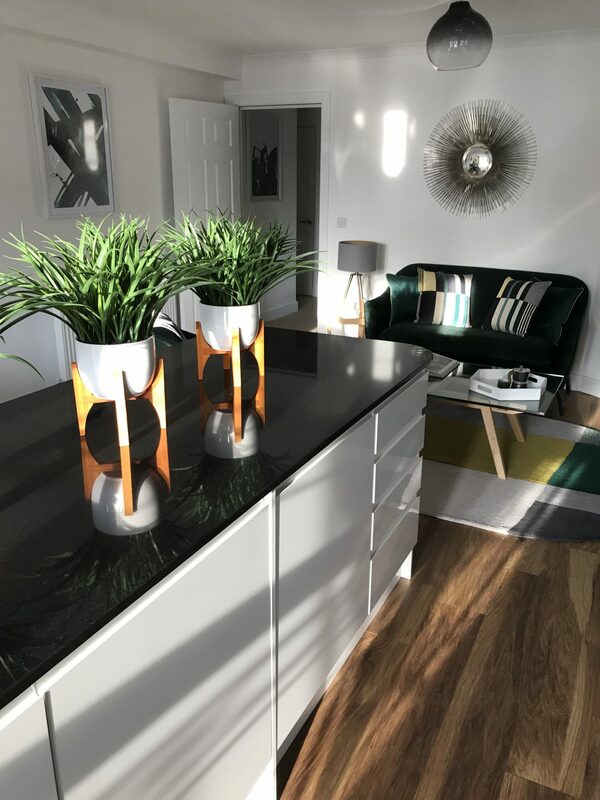 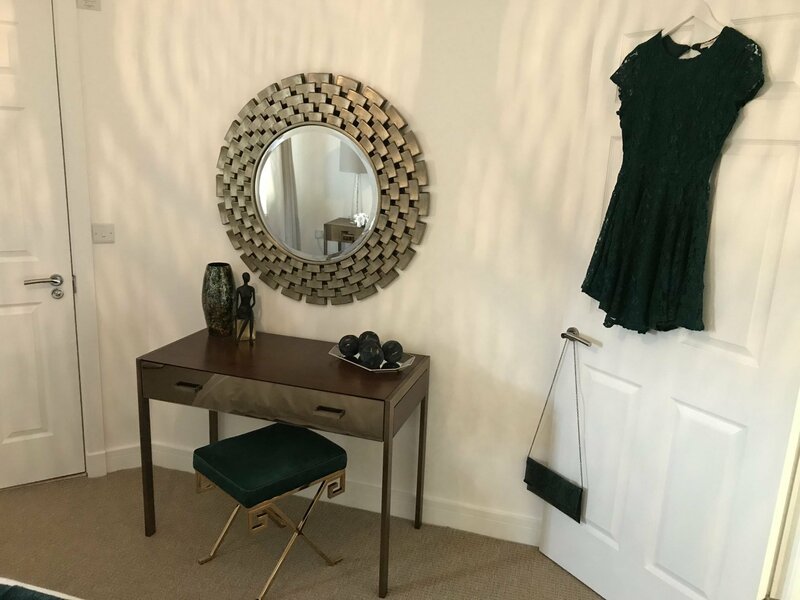 The flat needed some richness to contrast the lovely wooden flooring, the deep emerald is on trend and adds a rich and luxurious touch to a contemporary look. 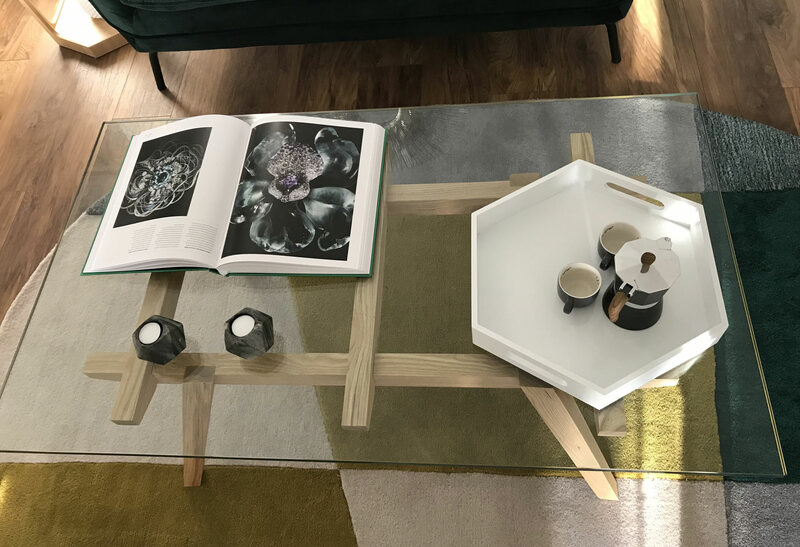 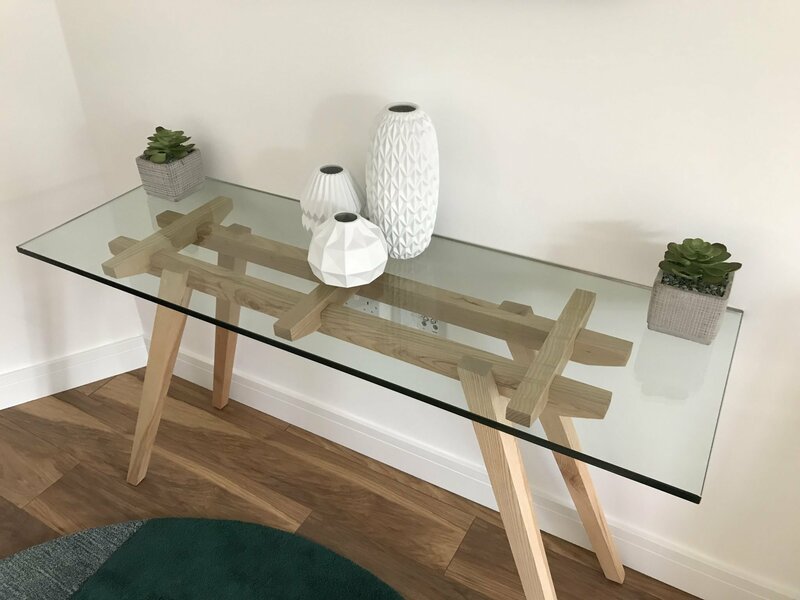 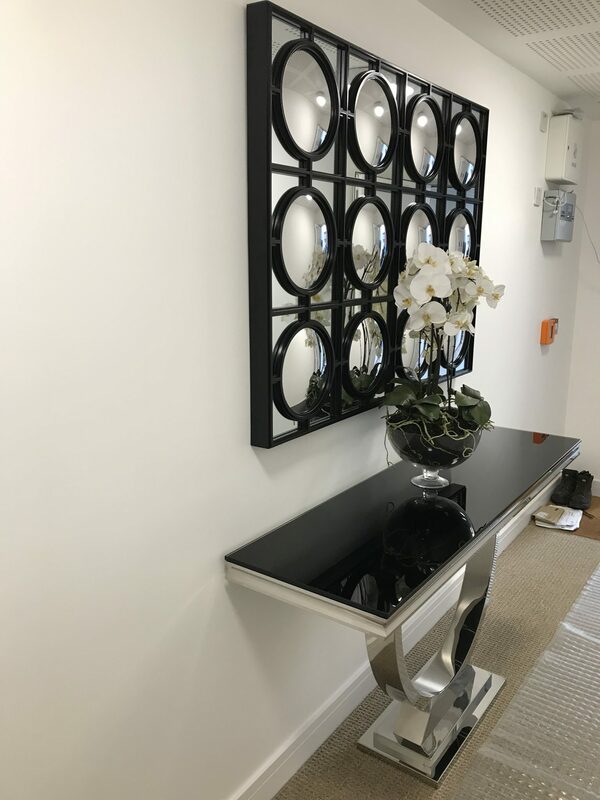 To maximise the space we added the glass coffee table and console table and kept the touches of wood with the modern high gloss white and grey to add softness to the contemporary look. 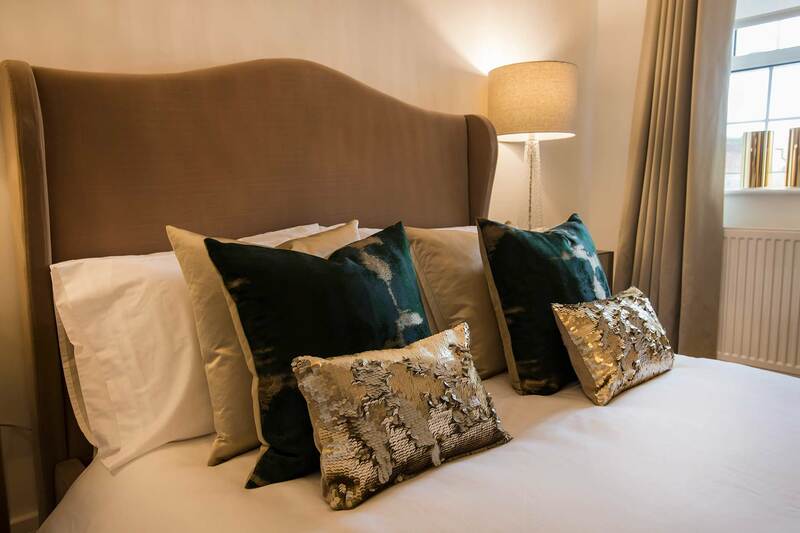 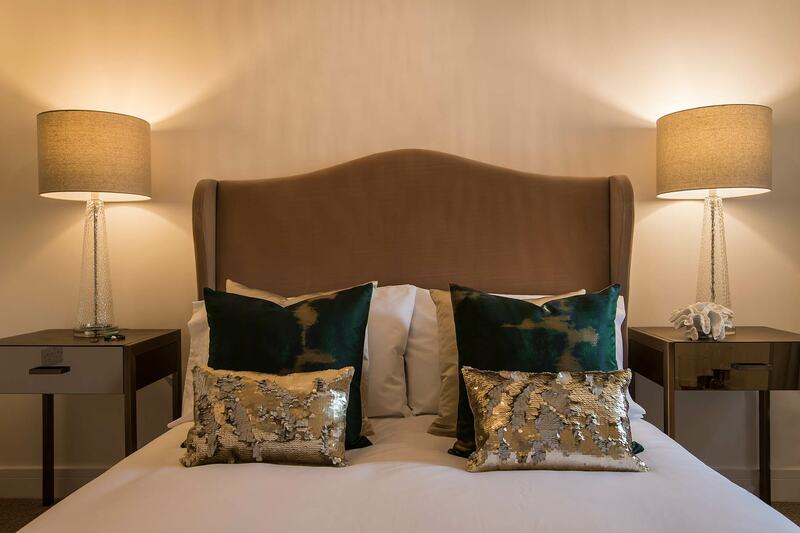 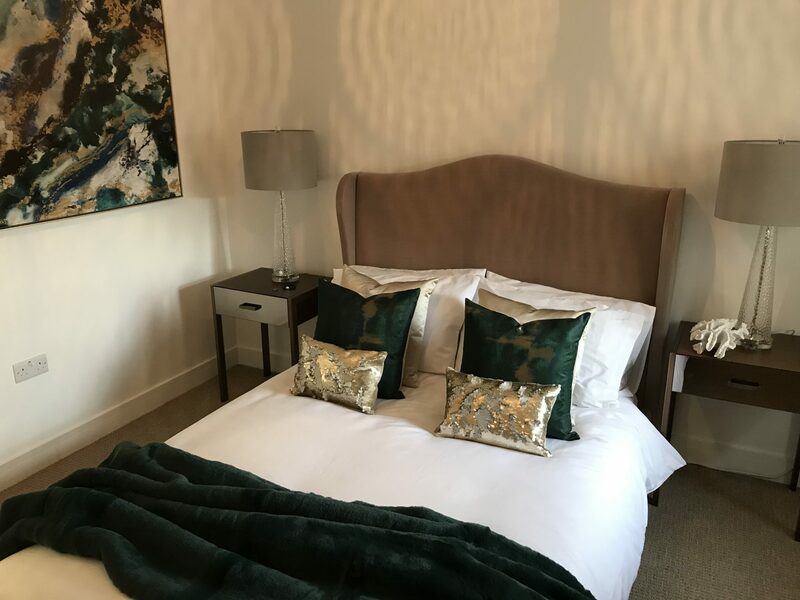 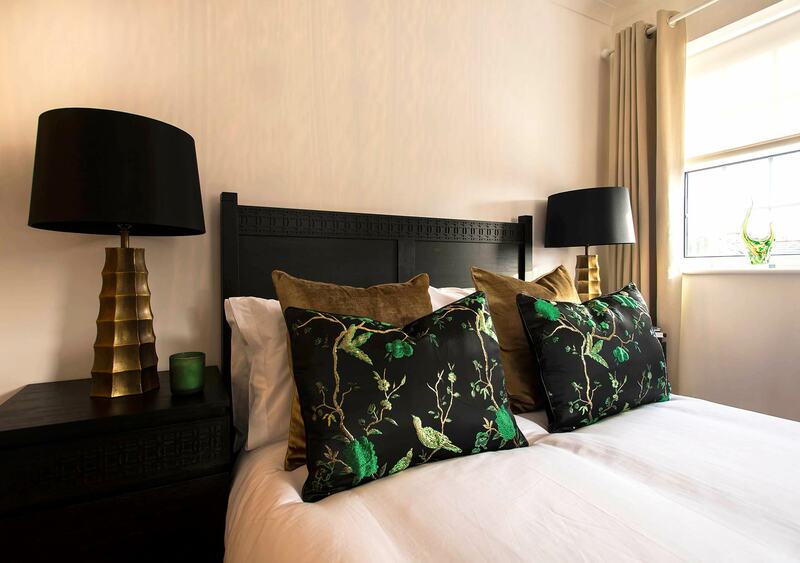 In the Bedrooms we flowed the rich green throughout, with a warmer gold, and touches of metallic to give a luxury feel. 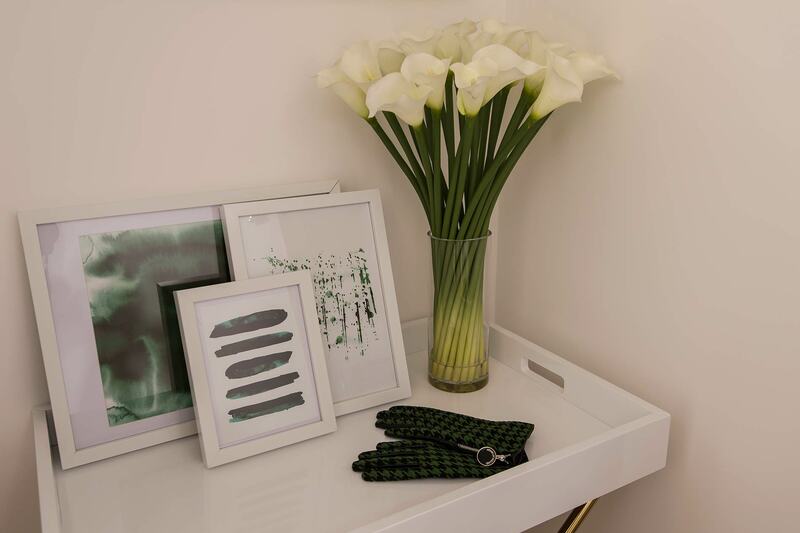 The hall was kept light and airy with the green featuring in the artwork and accessories.